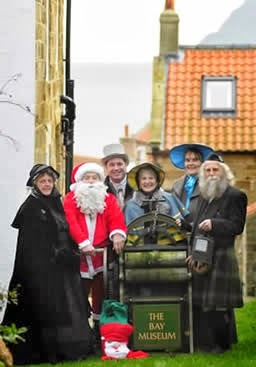 The first Robin Hood’s Bay Victorian Weekend was held in 1994. Initially created to promote business in the village in the traditionally quiet period prior to Christmas, the event has been staged annually and has grown larger each year. 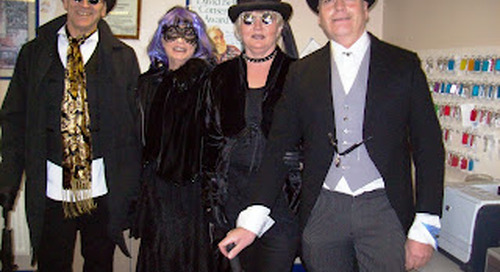 The Victorian Weekend is organised by a group of hard-working volunteers who stage this weekend for the benefit of everyone, generating business for the local economy and hopefully raising money for local organisations. The Committee works very hard all year to stage this event. The 2012 Victorian Weekend went ahead smoothly and the weather, although cold, the sun did shine and was kinder than the previous years. There were more indoor events for people to enjoy and a good weekend was had by all. We hope you can join us for the 2013 event. So why not come along and enjoy the festive atmosphere and call and visit us at the same time here at Whitby Holiday Park. 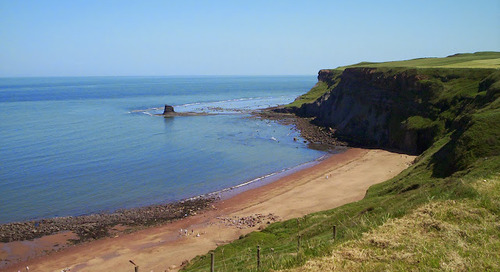 With some lovely scenic walks along the cliff top overlooking Saltwick Bay.